Notes: A Bitter Freshness Bitter Orange Essence activates a raw and immediate facet of Lavender: bitter-fresh and invigorating. 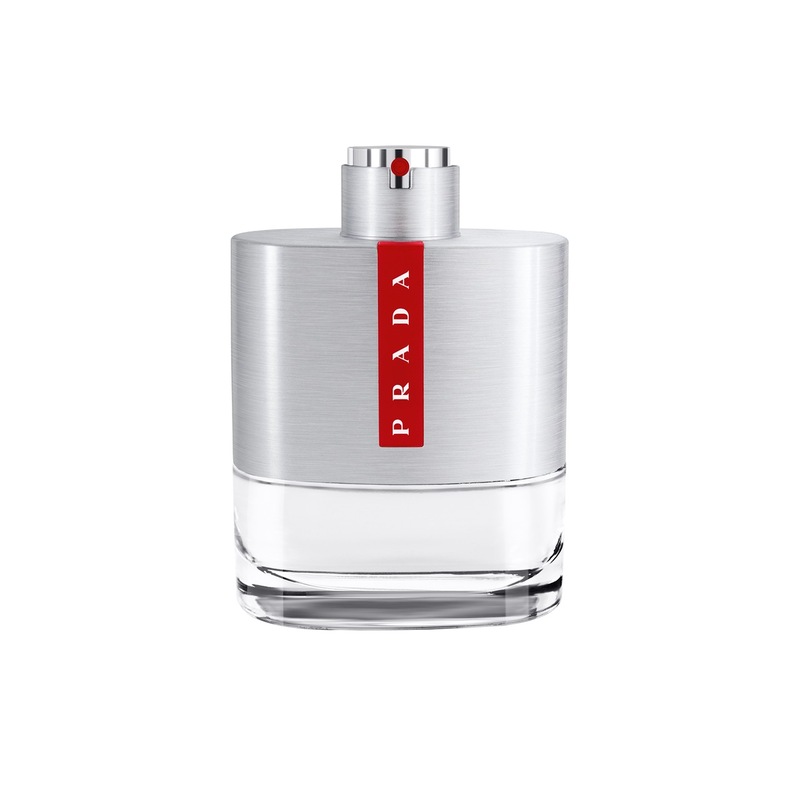 An Aromatic Heart Lavender, aromatic Clary Sage and Spearmint Nanah Essences channel the spirit of vast open spaces and rugged, natural elements: richly nuanced and sublime. A Woody Ambery Signature Ambroxan and Ambrette Absolute create a woody amber-like signature – the dynamic paradox of synthetic and natural ingredients brings a warm sensuality: refined, dignified and timeless. 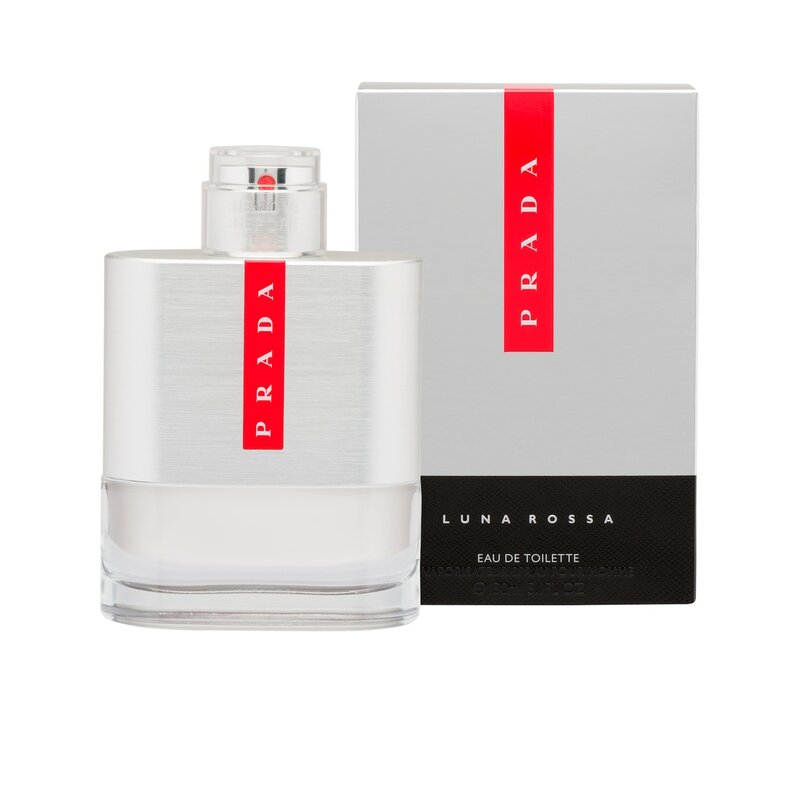 Blended by Daniela Andrier, Prada Luna Rossa is a fragrance without compromise that reinterprets traditional ingredients with a innovative mood. A unique interpretation of lavender, the heart note, with a masculine and fresh appeal.